YouTube is the most popular online video platform and, with three billion searches per month, the second largest search engine. 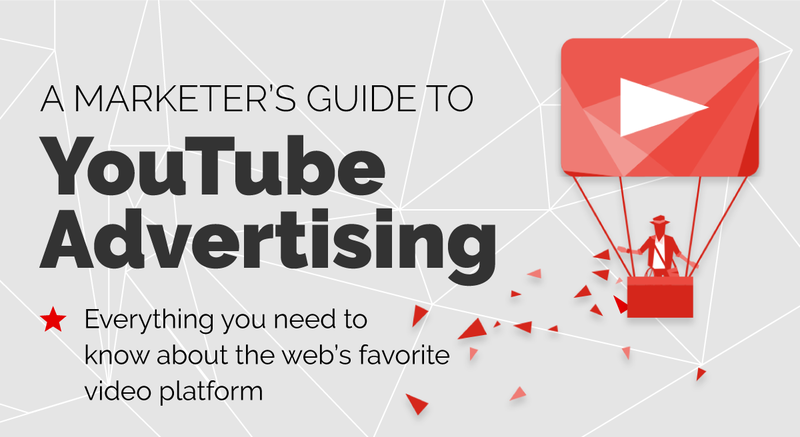 Web Republic have collected the most important facts and top tips about advertising on YouTube. Each month, about 14.3 million people in Switzerland watch YouTube videos. Viewing on smartphones is becoming increasingly popular: 45% of all Swiss smartphone owners visit Google's video platform at least once a week; 17% access it daily. Confirming YouTube's position as the second largest online search engine, users are not just looking for entertainment, but for educational content. As little as five years ago, it seemed unlikely. Yet today, YouTube is a major advertising channel. The top 10 promotional videos of 2014 are three minutes long on average and have generated 425 million views – that's one billion minutes of viewing time. What are the crucial factors when advertising on YouTube? The following mantra is a good place to start: "Before and after the event is make or break time." Why? Because sports fans watching the Super Bowl or the World Cup were hungry to watch commercials – 75% of the view time took place before and after the events.